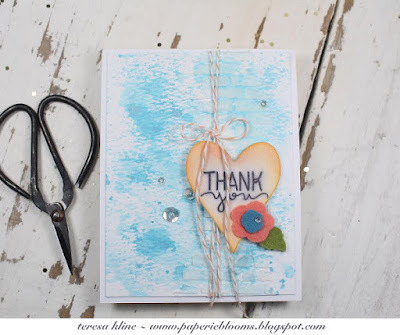 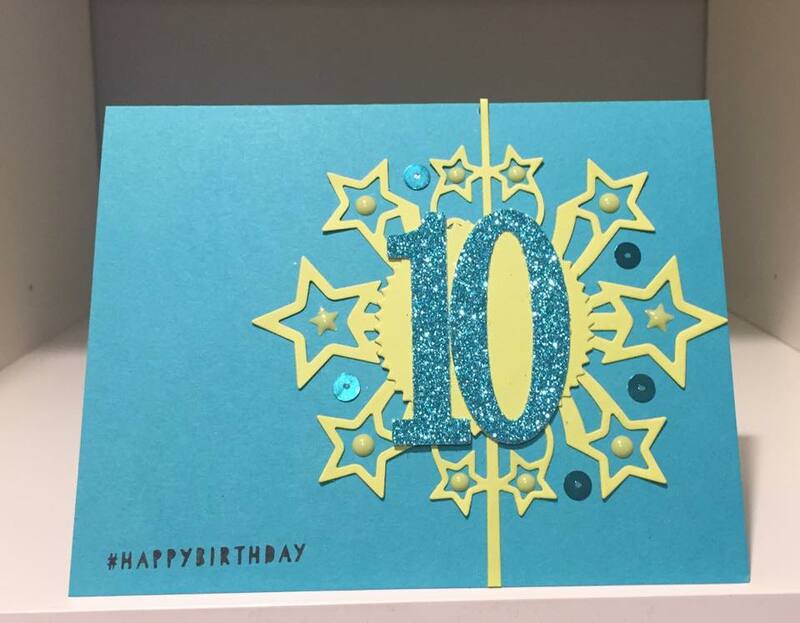 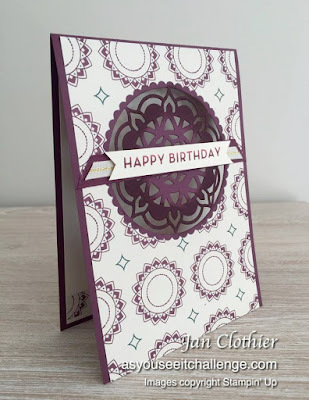 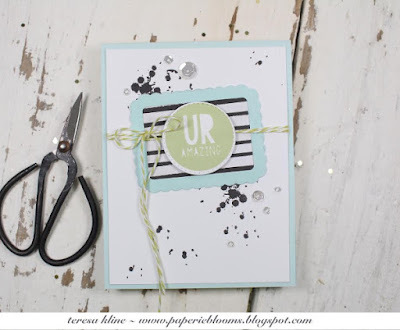 Christy made such clever use of some gorgeous designer paper for this challenge. The colours are unusual, but rich and there is a sense of motion in the center! 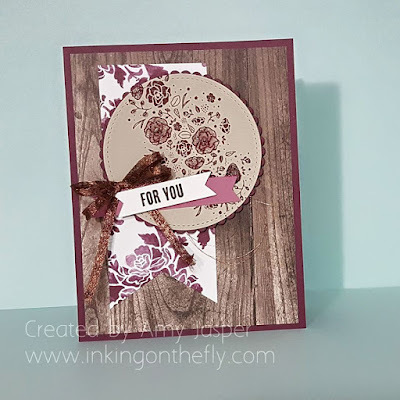 Then when you add in the copper die cut sentiment - WOWZA! 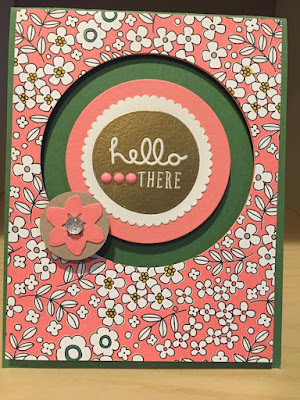 Beautiful design, Christy! 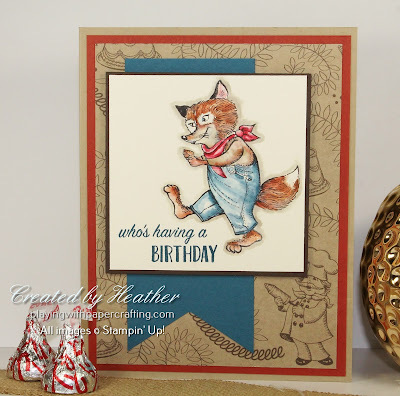 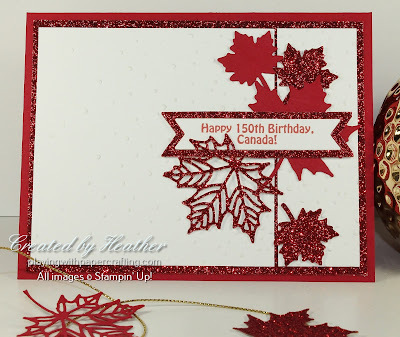 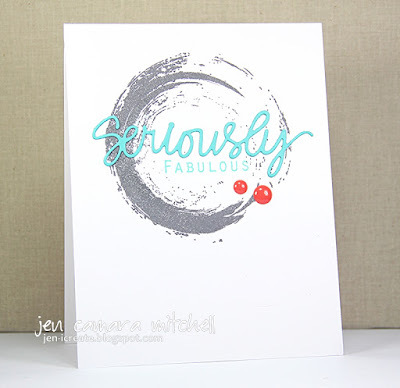 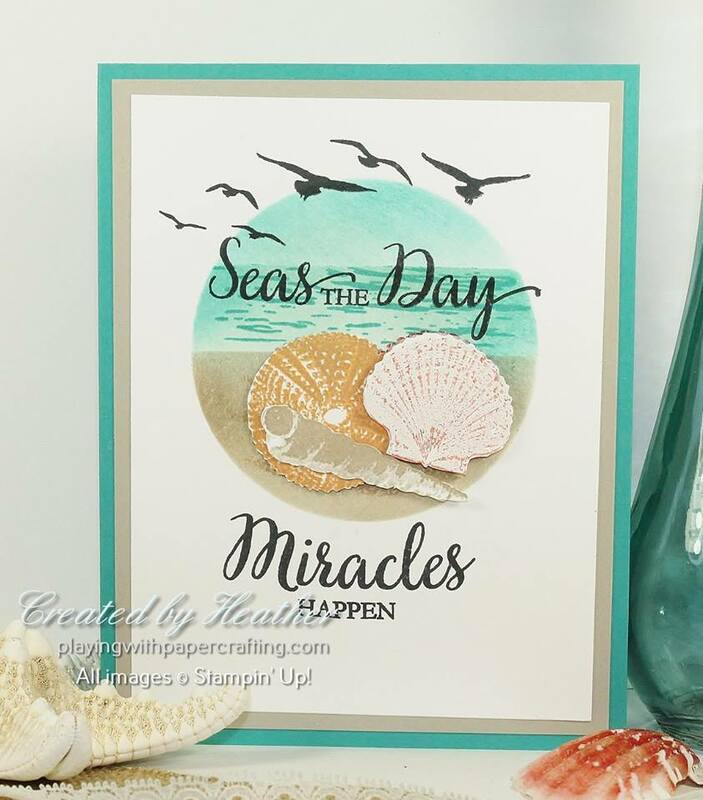 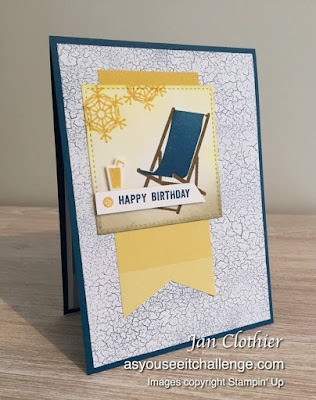 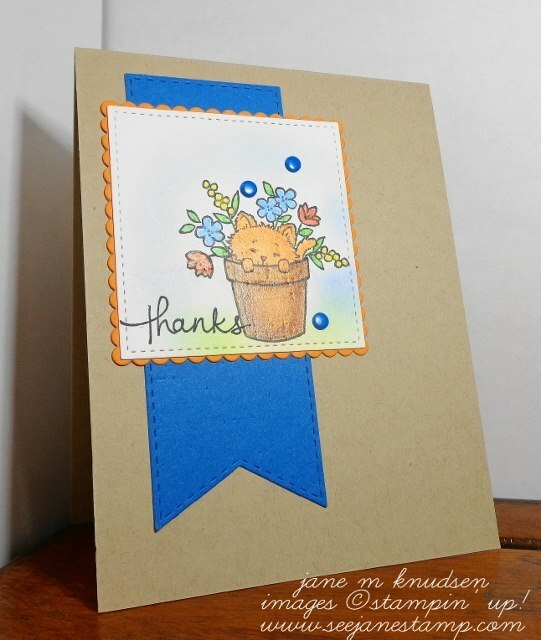 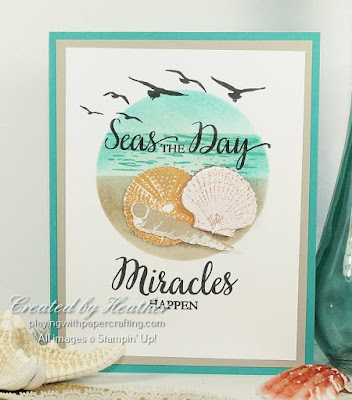 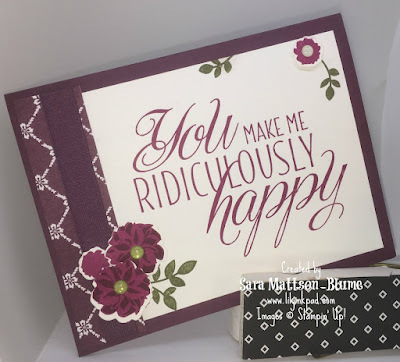 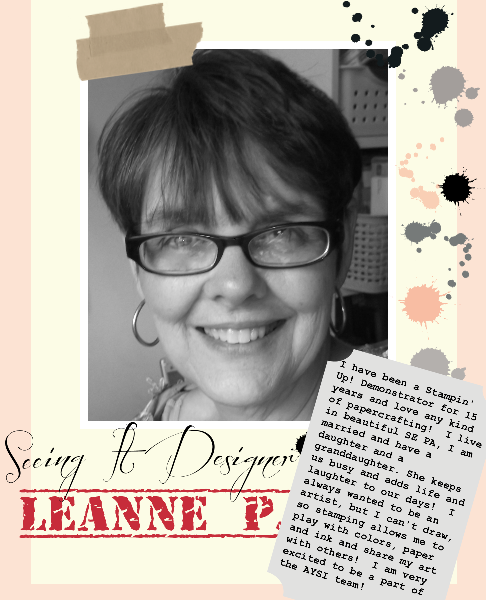 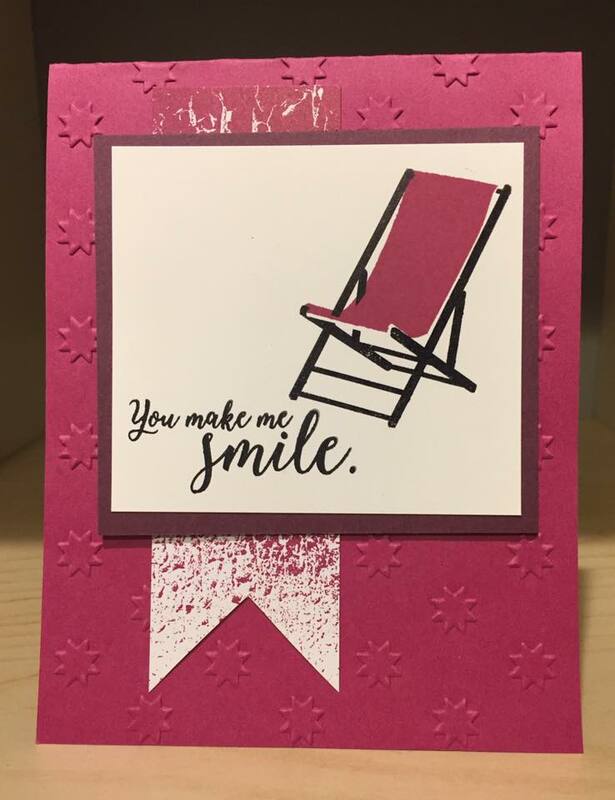 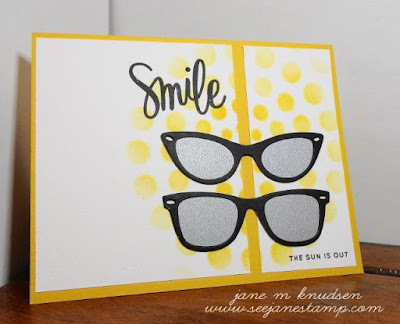 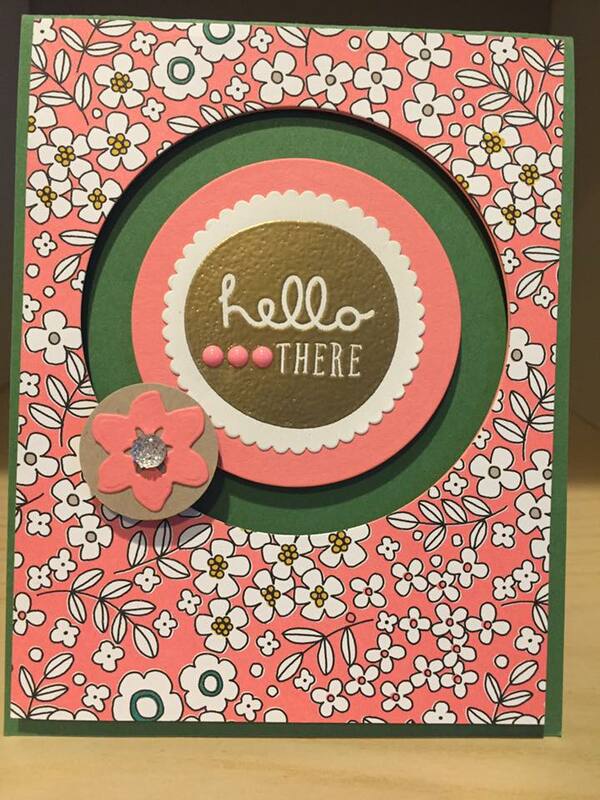 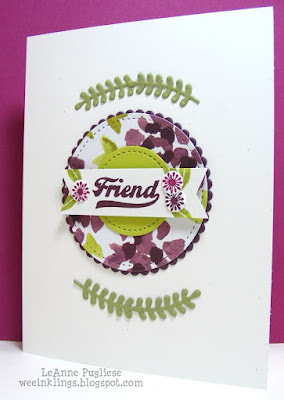 It takes an artist to use a stamp, a die cut, and some enamel dots and come up with a "seriously fabulous" CAS card creation! 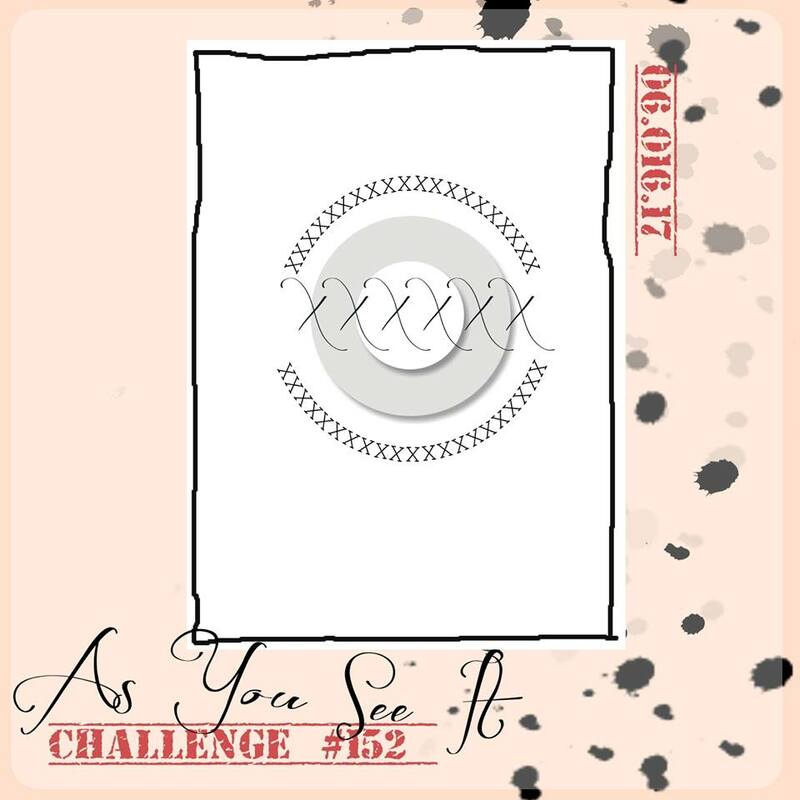 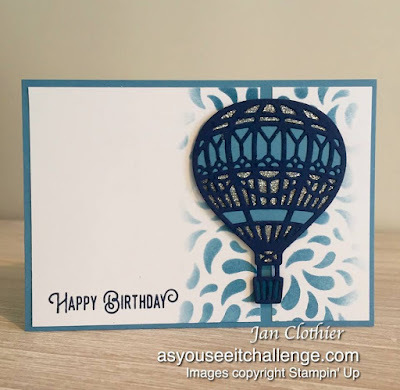 That circle grunge stamp was perfect for this challenge and the colours literally fly off the page without being in your face! 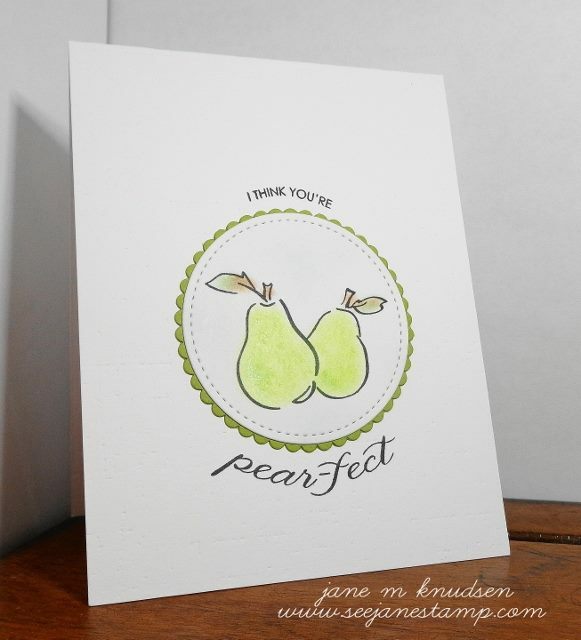 The Design Team was unanimously in love with Jen's amazing card! 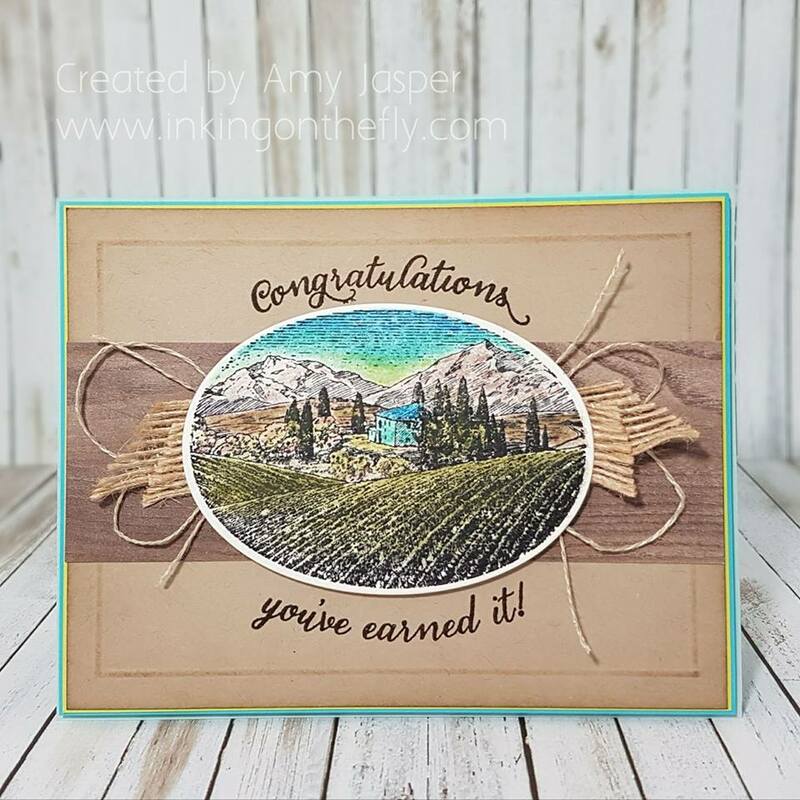 Congratulations to our two winners, who clearly know how to handle roundabouts, and thanks to everyone who played along! 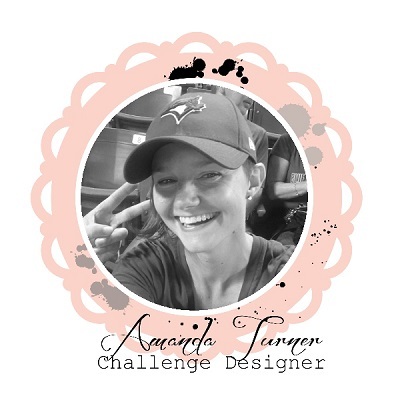 I hope you'll come back and check out our new challenge tomorrow! 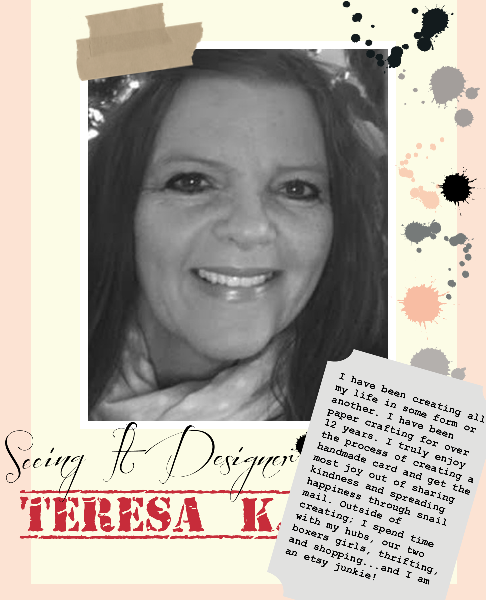 Our winners can pick up their badges on this page and display them with pride on their blogs or sites. 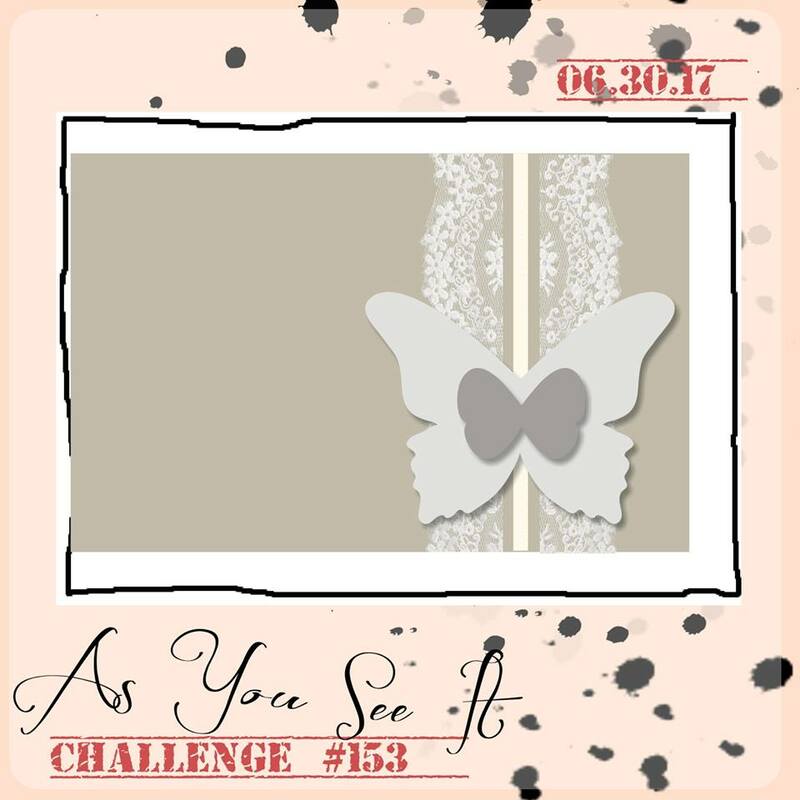 Please welcome them to our As You See It Challenges team! 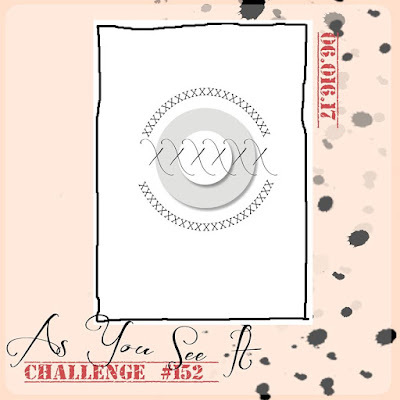 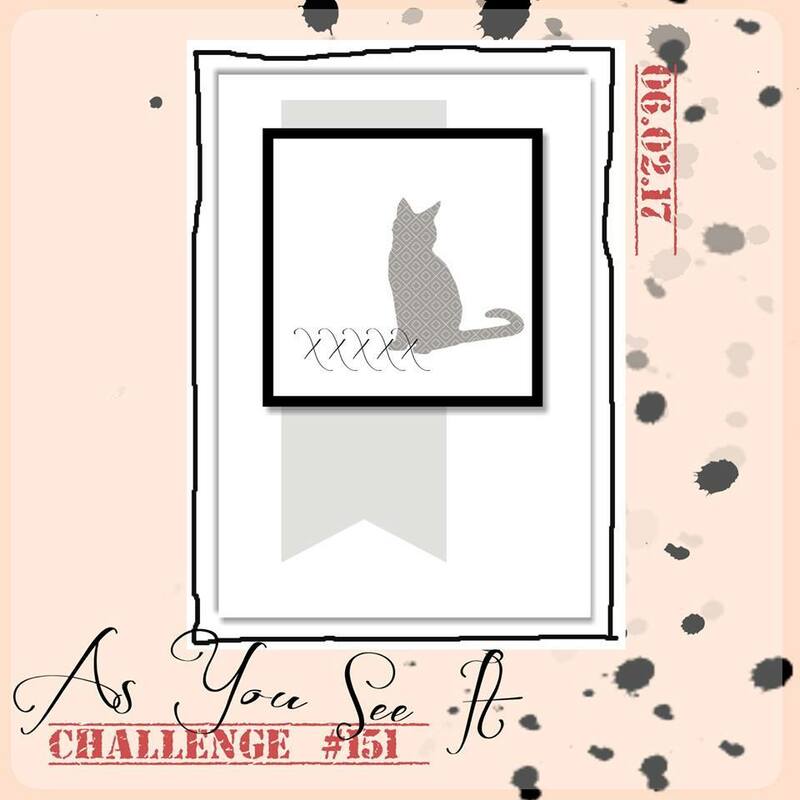 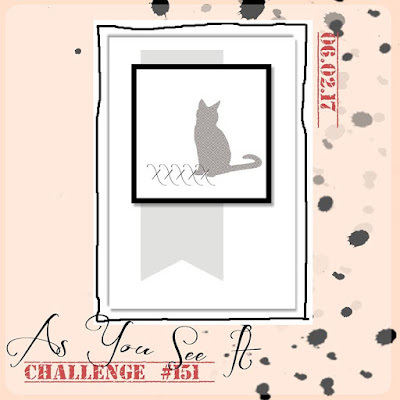 Please include the challenge graphic and link back to the challenge in your blog post. Turn off word verification so we can send you lots of feedback. 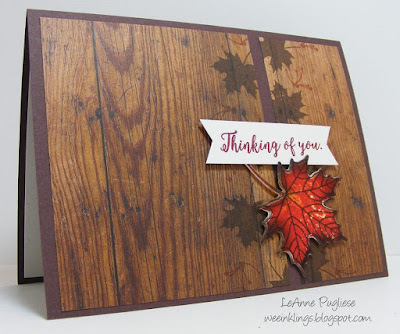 Make sure you link the post not the whole blog to the Linky. Use #AYSI152 when uploading to a public gallery.